Legacy salespeople. Every organization has them. These crusaders have been loyal and effective salespeople on your team for years. They’ve seen it all. They’ve set the records and set new metrics for the level of expectation for performance. Despite having years of success, they show up every day just as hungry as ever to win. When they walk in the door every morning, coffee in hand, sunglasses on, seemingly moving in slow motion the way really cool people walk into a room in the movies, and you can almost hear the faint sound of Ted Nugent’s “Stranglehold” playing in the background of their general existence. Here’s the problem: because they are so successful, many sales managers and presidents assign new salespeople the task of following them around and learning from them. Which in theory is great, if those people knew what made them so great. Or more importantly, they knew the reason the things they do seem to close more business or build relationships faster. A new salesperson, when looking to a legacy to determine what to do has no idea what they’re witnessing. More often than not, after a newbie watches a legacy close a sale, and asks the question “Why did you say 'XYZ'?” the legacy’s response will be “because it works”. The newbie walks away thinking all they have to do is say "XYZ" at the end of the meeting and they will close the sale. In reality, the real sales move probably happened three steps before. However, the legacy doesn’t know exactly why what they do works, it’s just the way they have always done it. This is called a “non-transferrable skillset”. 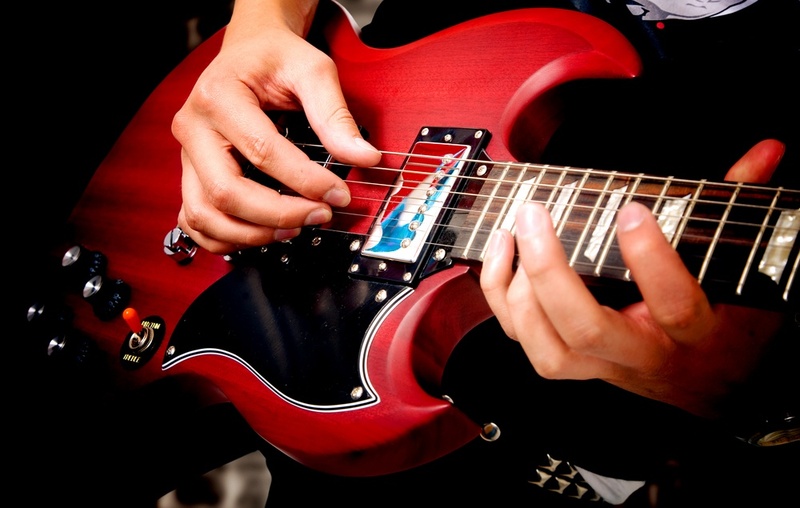 No one is arguing that legacy salespeople are rock stars. They are. But just because you are a rockstar does not mean you can explain to someone else how to be a rockstar. I’m still waiting for someone to teach me to have swagger. I know plenty of people who have it. It has yet to transfer to me by merely watching what they do or repeating what they say. Your new salespeople aren’t learning what you think they are from your legacy people. It’s not the fault of the newbie or the legacy. Expecting someone to learn a non-transferrable skillset by watching someone else exhibit that skillset is an onboarding problem, not a people problem. If you really want to help your new salespeople, give them a repeatable and documented sales process. Teach them how to view your prospects and what risks they are facing and decisions they have to make when choosing to buy from you. Teach them how to set expectations in regard to your sales process. Help them understand common objections prospects may have, but more importantly where they come from and why prospects offer objections to begin with. Coach them and mentor them, and help them develop their own swagger.